When going out on the town in Cambridge make sure to stop in at the Temple Bar. Hospitality Furnishings worked with the Temple Bar to create a great atmosphere to grab lunch, dinner or a refreshment. Enjoy sitting on our bar stools at their brand new bar and relax in our booths. 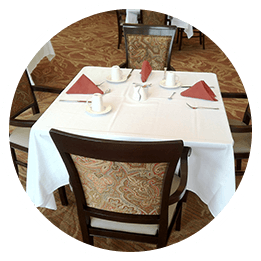 At Hospitality Furnishings we strive to make your next restaurant experience a comfortable one! For more information on our wide range of products check out our catalog.